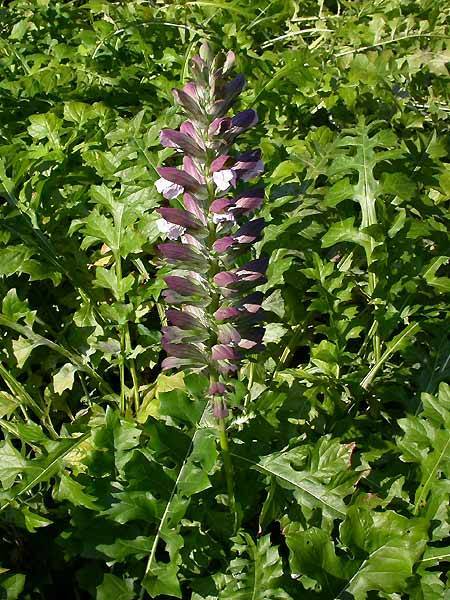 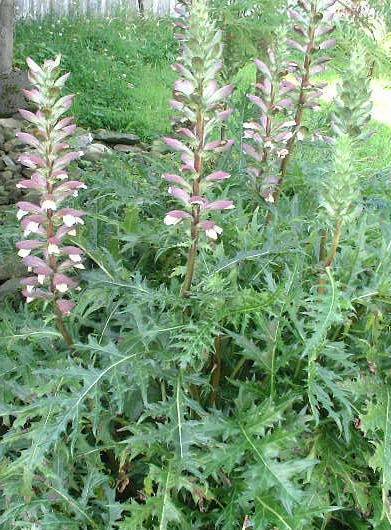 Acanthus is a stately, architectural plan with mauve and white hooded flowers and large spine-toothed leaves. 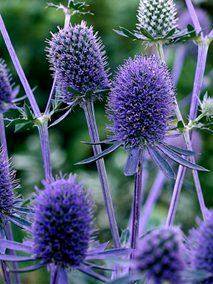 Achilleas are valued for their feathery foliage and striking, flat circular heads of flowers. 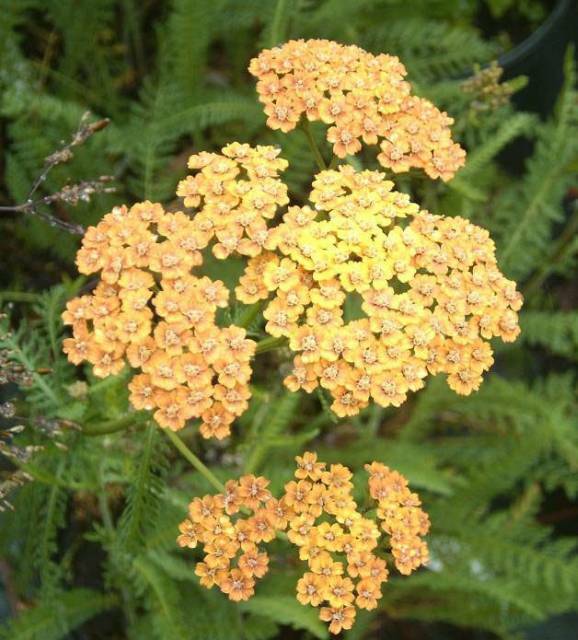 'Terracotta' has stunning blooms that open orange fading to yellow throughout the season. 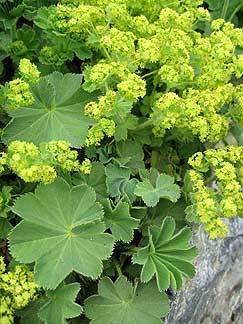 Sprays of yellow flowers are produced in summer over a mound of pale green leaves. 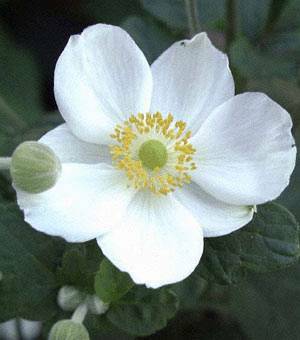 Beautiful single white flowers are pink tinged on the reverse, with golden yellow stamens. 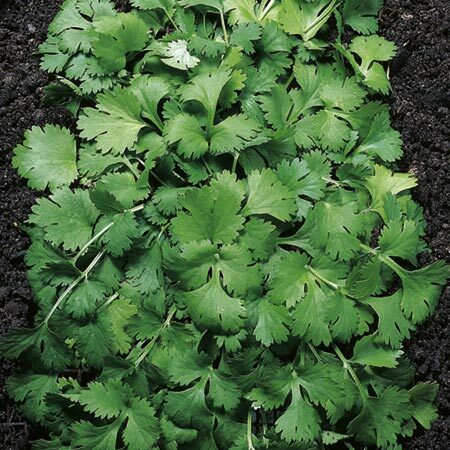 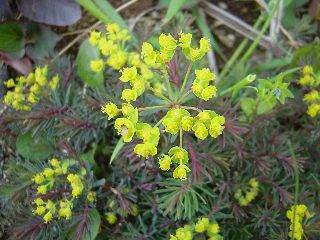 This is a great plant for introducing a splash of colour to a border from mid to late summer. 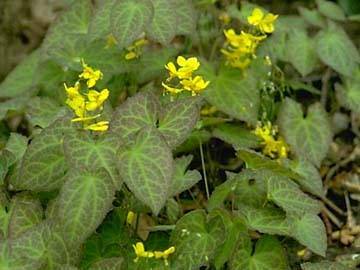 The attractive foliage is deeply cut and dark green. 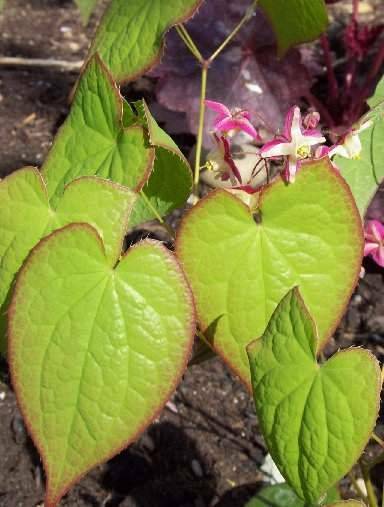 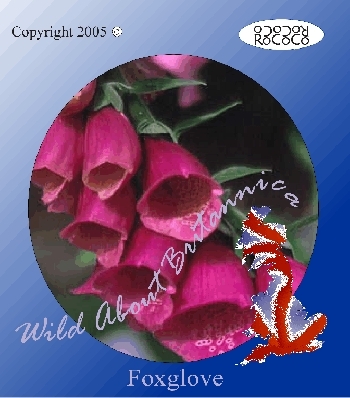 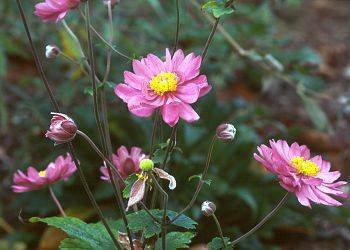 The double flowers are deep pink and appear throughout July and August. 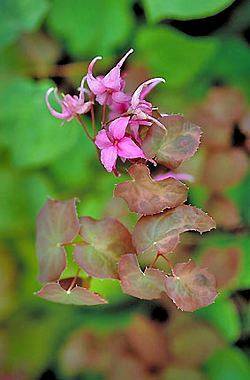 Columbine is a charming cottage garden plant with bonnet-shaped flowers. 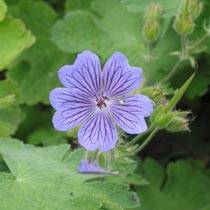 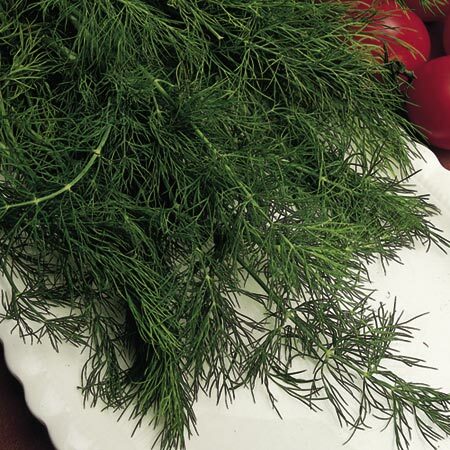 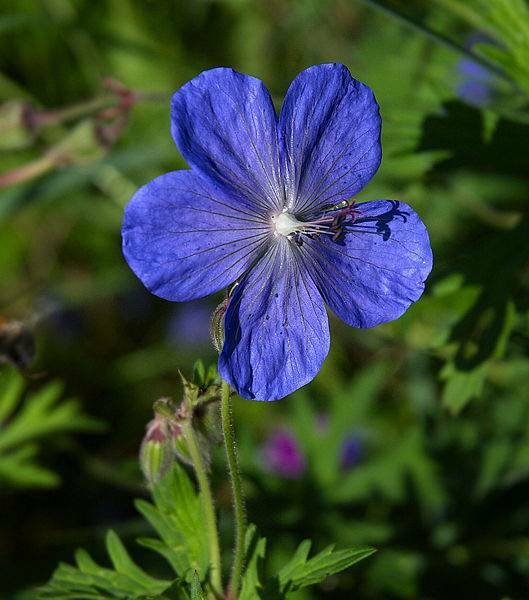 This British native produces blue flowers that balance elegantly over its delicate foliage. 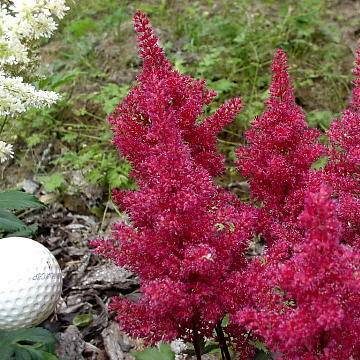 The Astilbe has wonderful deep red flowers that are produced in dense pyramidal clusters, the foliage is dark red bronze in colour. 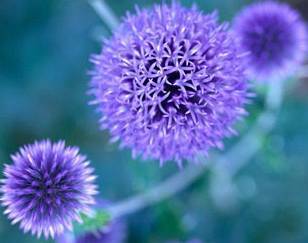 Plant care: Leave dead foliage on the plant over the winter to protect from frost damage. 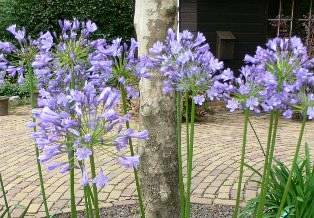 Cut back in spring.